The pocket guide is updated seasonally, spotlighting cultural institutions, the outdoors, and beautiful spaces. This winter, picks include well-known classics and under-the-radar spots, from the a hike to the Griffith Observatory to a new brewpub in a glorious Art Deco space to a rare opportunity to tour the creepy-but-beautiful Greystone Mansion. 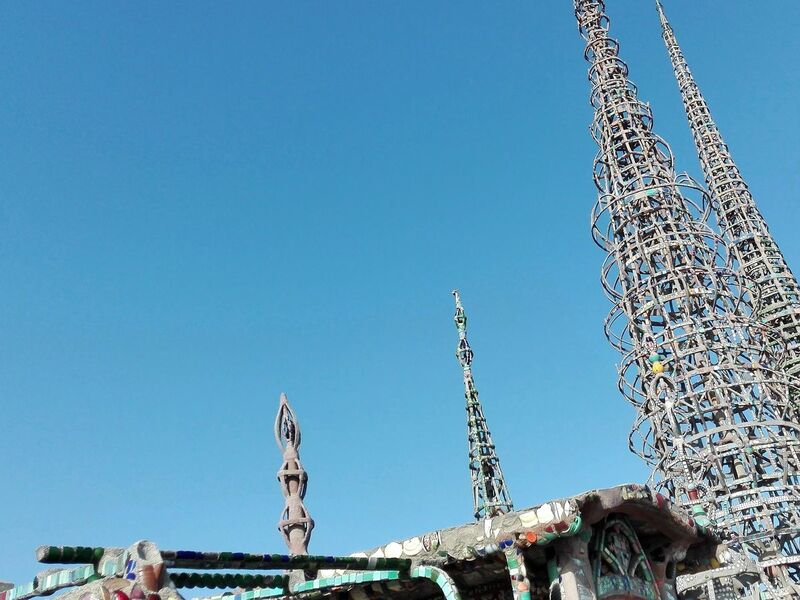 Looking for more ways to explore the City of Angels? Winter, when temperatures are cooler but the skies are still (mostly) sunny, is an ideal time to hit the trails. Here are seven hikes with spectacular endings. 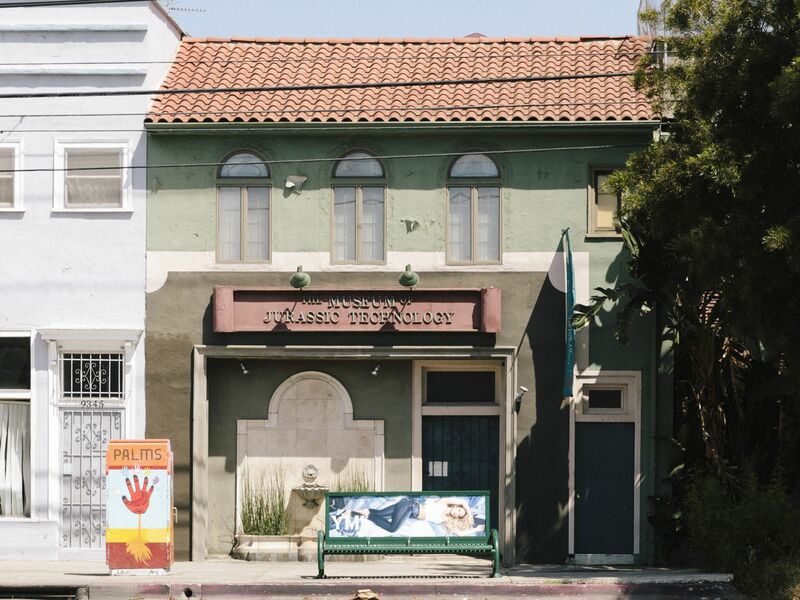 The Valley is often painted as unglamorous and unhip, but there’s no doubt that this northern arm of Los Angeles helped define and shape what the city is today. This off-beat museum, located in two airport hangars, has a huge collection of cool, nostalgic items from enormous neon signs to cars decorated by famed country-western tailor Nudie Cohn. Rare historic photos and documents from the San Fernando Valley’s past are displayed alongside Valley-made vintage BMX bikes. It’s a good, if super-compressed introduction to the area and LA kitsch in general. Open Thursday through Sunday; admission is $10. Some of the best (and more affordable) vintage stores in Los Angeles can be found in Burbank’s Magnolia Park, one of those special local commercial districts that makes the LA area feel like a small town. 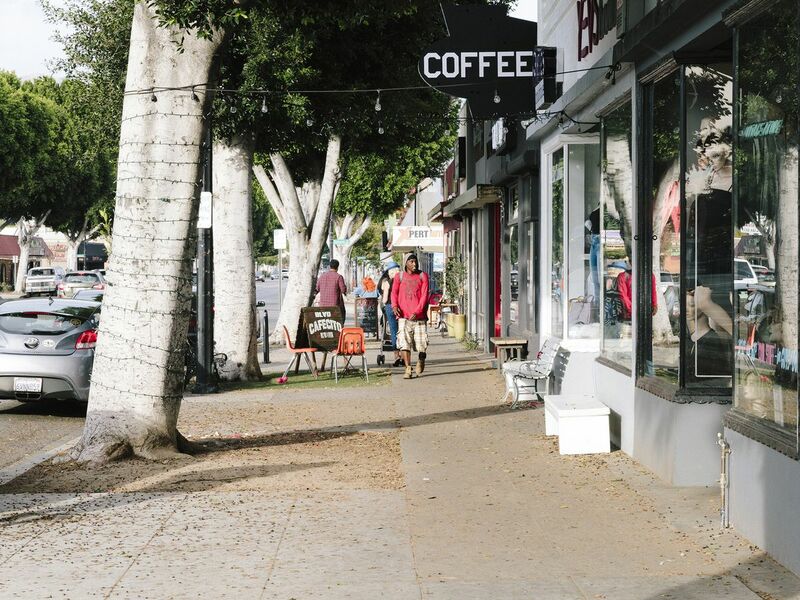 Spend an afternoon strolling tree-lined Magnolia Boulevard and bopping into its well-curated, second-hand clothing shops and its quirky boutiques and coffee shops. The Huntington is a splurge, but the $25 admission is more than worth it. 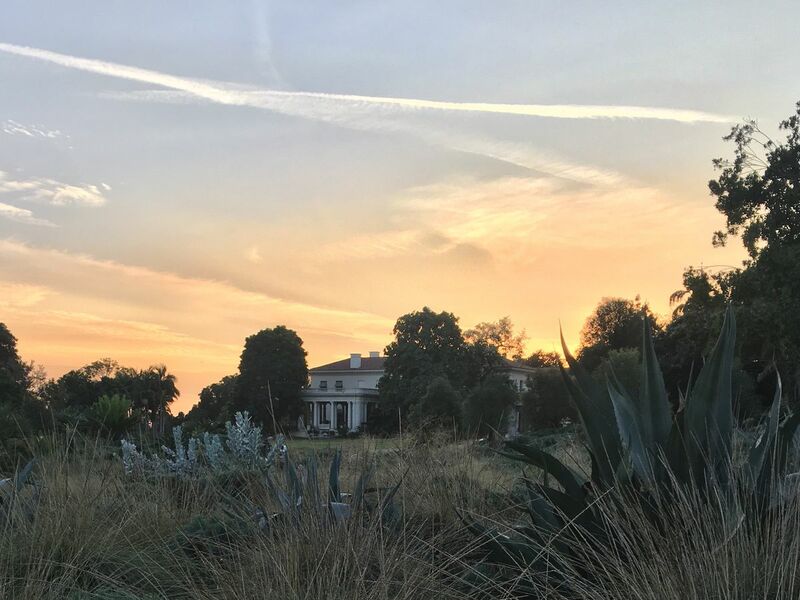 One of the most beautiful properties in Los Angeles, the sprawling estate holds more than a dozen themed gardens, including a jaw-dropping Japanese Garden, fragrant rose garden, and colorful desert garden. The admission also includes access to the the grand library, which houses an Ellesmere manuscript of Canterbury Tales; galleries showcasing a wealth of historic science materials; and a new exhibition, Architects of a Golden Age, highlighting stunning original renderings of some of LA’s most iconic buildings from 1920 to 1940. It’s on view until January 21. 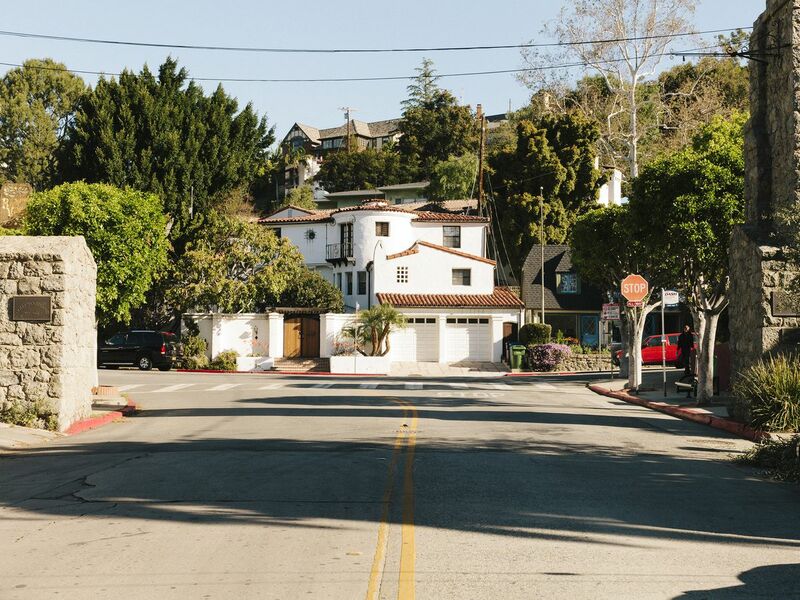 Beachwood Canyon is a magical, quaint neighborhood filled with gorgeous homes of a variety of styles dating back to the Golden Age of Hollywood. One of the city’s first planned housing tracts, it has counted many silver-screen stars among its residents. Parking is scarce on the winding streets (some of which are permit-only parking), so why not take Metro’s 180/181 bus lines or the Beachwood DASH bus up to the start of the walk? All of those buses pick up near the Hollywood/Vine subway stop and W Hotel on the Walk of Fame. The Griffith Observatory is one of those tourist draws that even locals adore. The best way to visit is to hike; you’ll enjoy pretty scenery and spectacular views along the way. The sights include the Hollywood and Downtown skylines, the world-famous Hollywood Sign, and, on clear days, even the ocean. 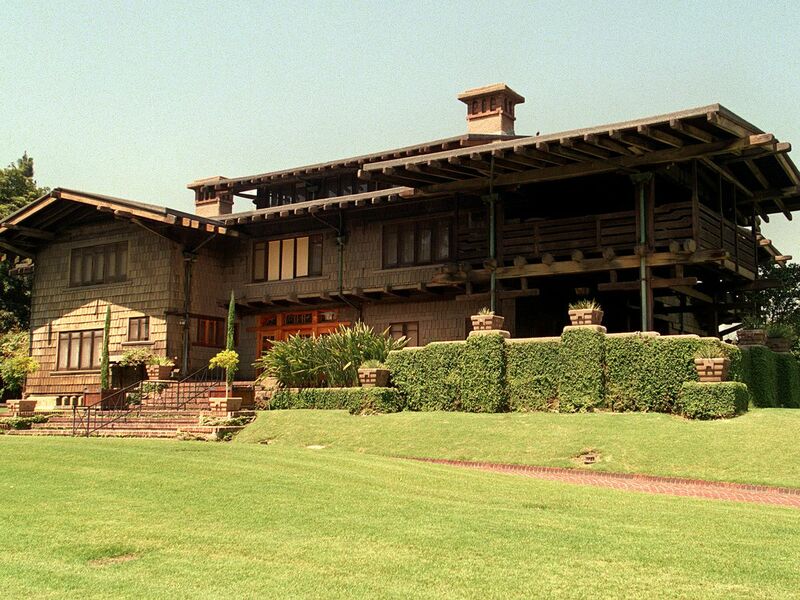 Frank Lloyd Wright’s Hollyhock House—his first house in Los Angeles—is opened to the public following a big restoration. The house represents not just a beautiful Wright creation but also a “germination of what I think you can easily say became California Modernism.” The goal was to take the house back to as close an approximation as possible of how it looked in 1921, when it was completed; the house features the plaster, elaborate ceiling moldings, and accordion glass doors that it was intended to have. 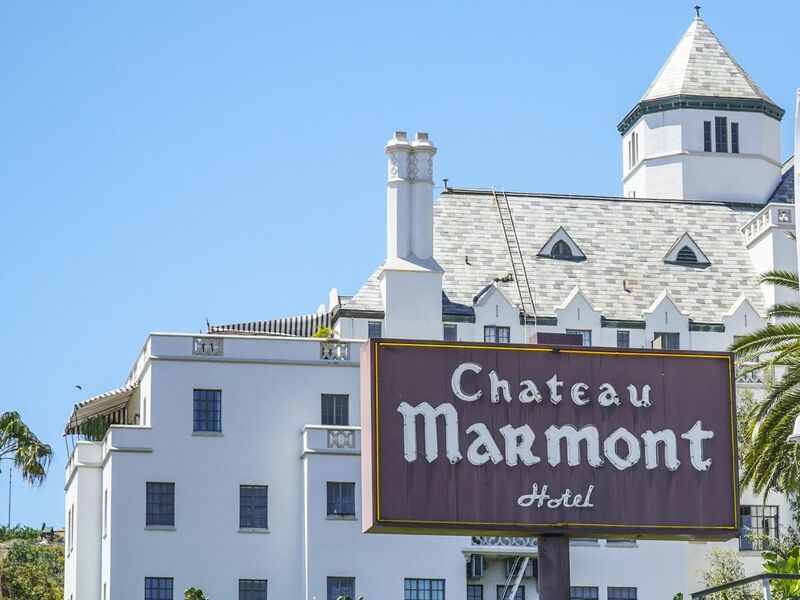 If you’re doing Los Angeles, you should probably do one thing on the iconic Sunset Strip, and we recommend that thing be going to the Chateau Marmont. Built in the 1920s as the city’s first earthquake-proof apartment building, it became a hotel and the place for stars to misbehave in the 1930s, and it has been that way ever since. The Greystone Mansion looks like it belongs in a Jane Austen novel, but its history—involving oil, money, murder, and movies—is decidedly LA. Built in the Roaring ’20s by oil tycoon Edward Laurence Doheny as a remarkably generous wedding gift for his son (who was shot dead inside one of the guest rooms five months after moving in), the 55-room manor was spared no expense and has served as a lavish backdrop in several films, most famously in The Big Lebowski and There Will be Blood. While the manicured grounds are open to the public year-round, the home itself is mostly only open for weddings and private events. Those looking to see inside have just six opportunities. 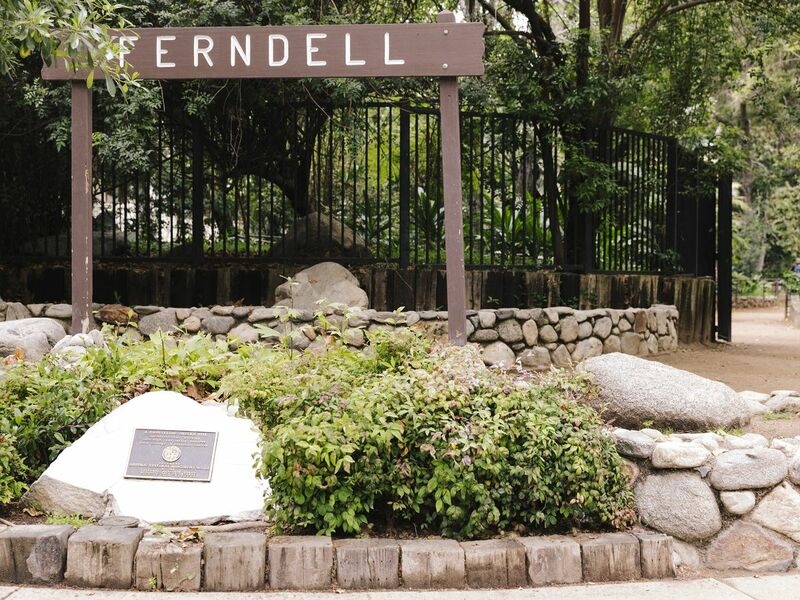 On the first Saturday of the month, from December to April, two-hour guided tours are offered by the city of Beverly Hills for $20. Funded by oilman J. Paul Getty’s trust, the Getty is one of the most breathtaking places in Los Angeles. The light-colored marble buildings bob and weave up and down, among pools, fountains, and a circular garden designed by Robert Irwin, all on top of a ridge high above the 405 freeway with 360-degree views. Plus you get to take a funicular up there. The collection isn’t particularly beloved, but it includes everything from photography to early books to furniture. And it’s all free except for the parking ($15). LACMA is one of LA’s most prominent museums. Its vast permanent collection holds some famous works of art, including Henri Matisse’s “La Gerbe,” Ed Ruscha’s “Standard,” and Diego Rivera’s portrait of Frida Kahlo. 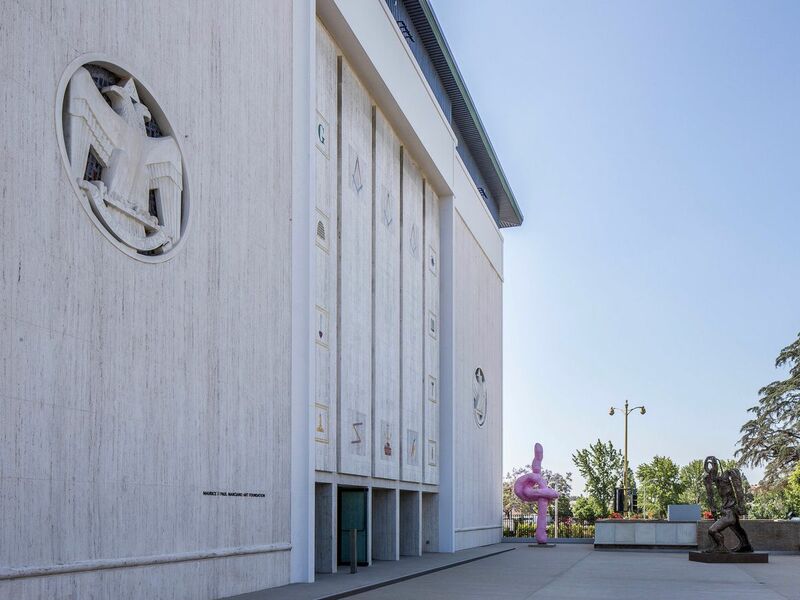 Maurice and Paul Marciano, the founders of Guess Jeans, opened this museum in a former Scottish Rite Masonic Temple designed by Millard Sheets in 1961. Their permanent collection is filled with contemporary art that doesn’t deviate too far from what you’ll see at The Broad and MOCA. Admission is free, but tickets must be reserved in advance. 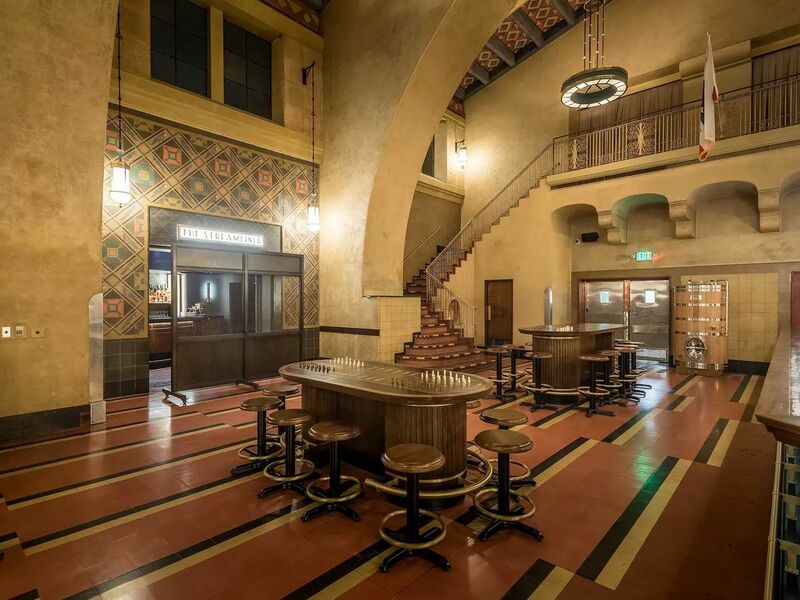 Imperial Western Beer Company is a glorious collision of LA food and architecture. The restaurant and brewery have taken over Union Station’s long dormant Harvey House, a once-popular way station for WWII soldiers shipping out to their posts. The set-up is a blast for larger groups; there are booths, open space for mingling, and shuffle board and pool tables. There’s also an adjoining, dimly lit cocktail bar for more intimate gatherings. The menu features “elevated” bar snacks, including raw oysters, fried mushrooms, shrimp rolls, and french fries, all served inside one of LA’s most eye-catching and elaborate Art Deco spaces. 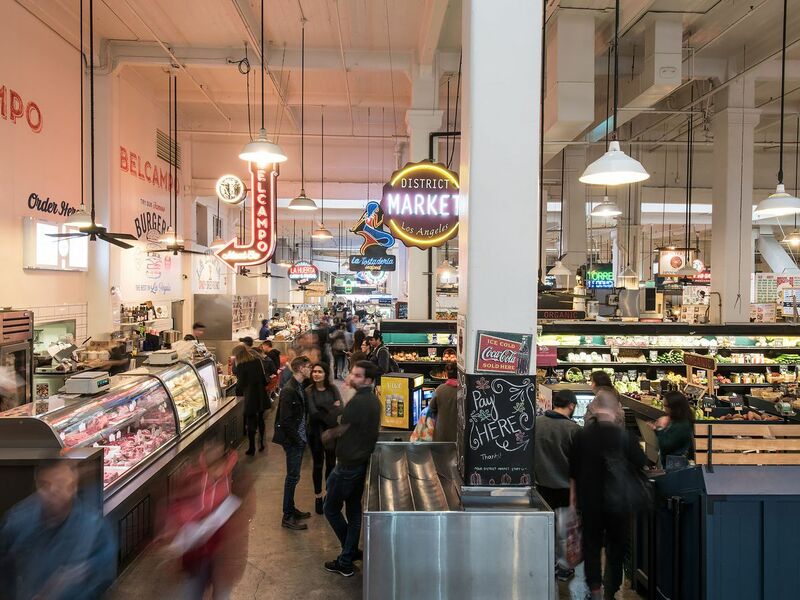 Bustling Grand Central Market has changed quite a bit in the last few years. Trendy new vendors have come in, and the face of the market and the crowd that it caters to has altered. For better or for worse, this latest iteration of the market encapsulates an ongoing process all over Downtown, as buildings once neglected and underestimated continue to be polished up and reframed as the hot new thing. Still, after all these years, the open-air market is a wonderful place to stop for a pupusa, a bowl of vegan ramen, or a burrito-sized taco. 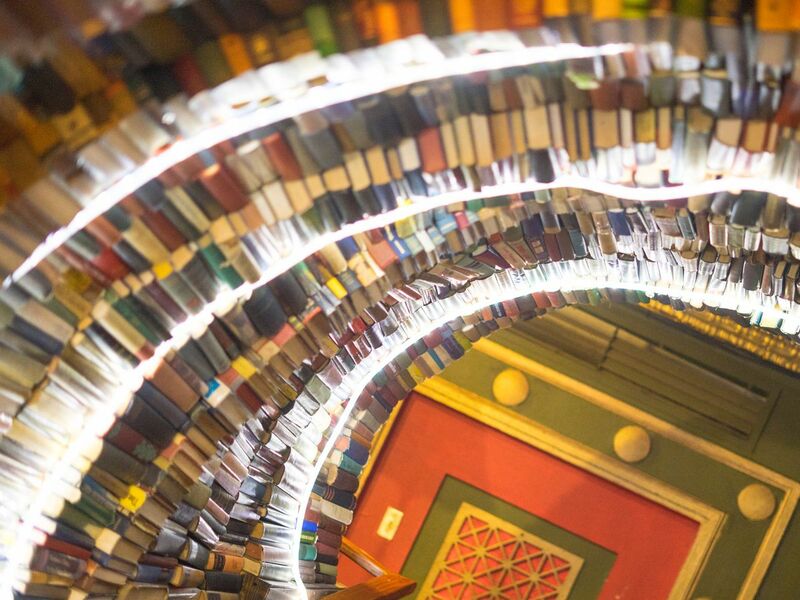 There are many wonderful bookstores in Los Angeles, but there’s something special about the Last Bookstore. Housed in an old bank building in Downtown Los Angeles, it’s a whimsical and fanciful space, where books, in the shape of tunnels, banners, and wings, function as decoration and photo-worthy backdrops. In Tinsel Town, winter is known by another name: awards season. Celebrate the season by catching a movie at one of any of LA’s glorious theaters. If forced to pick, choose the Nuart. 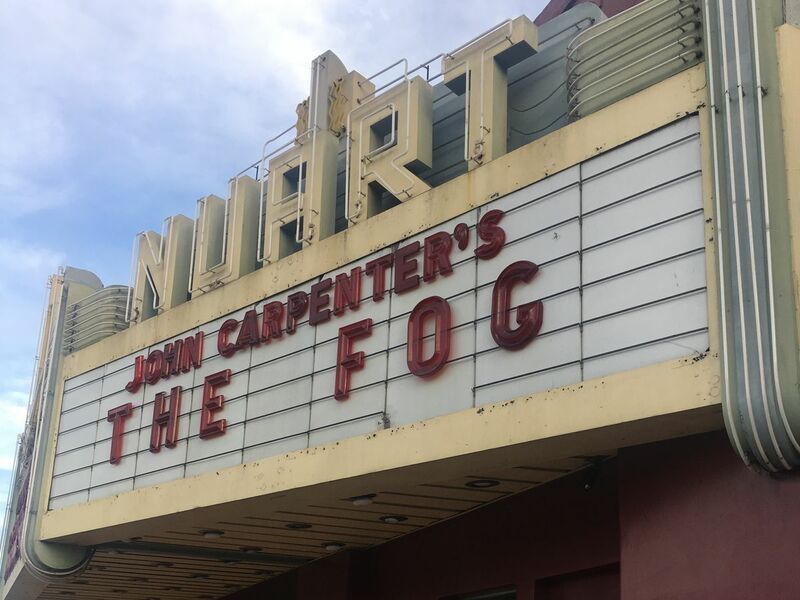 The quaint, single-screen movie house opened in 1931 and still has its groovy neon marquee. When in Rome! If you’re headed to the Arts District to eat and drink, carve out some time for… art. 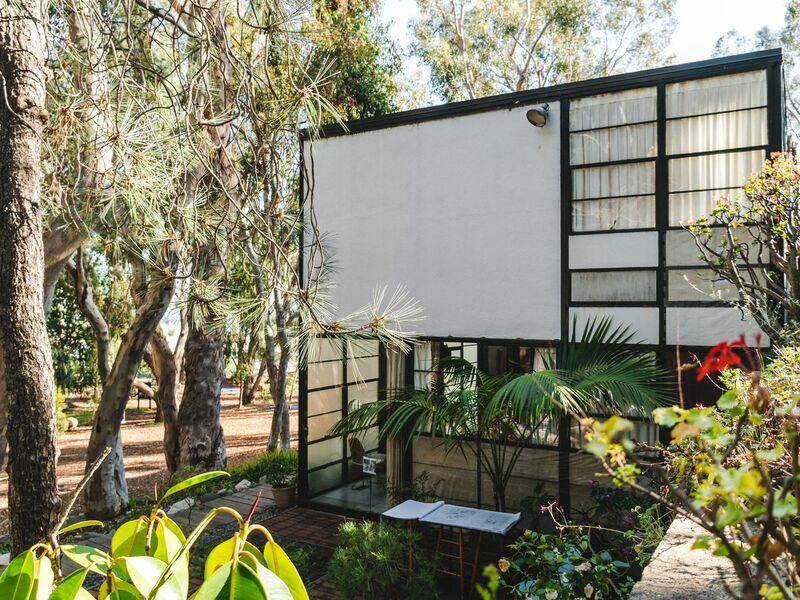 The Los Angeles outpost of Hauser & Wirth is the most obvious choice, and it’s free. 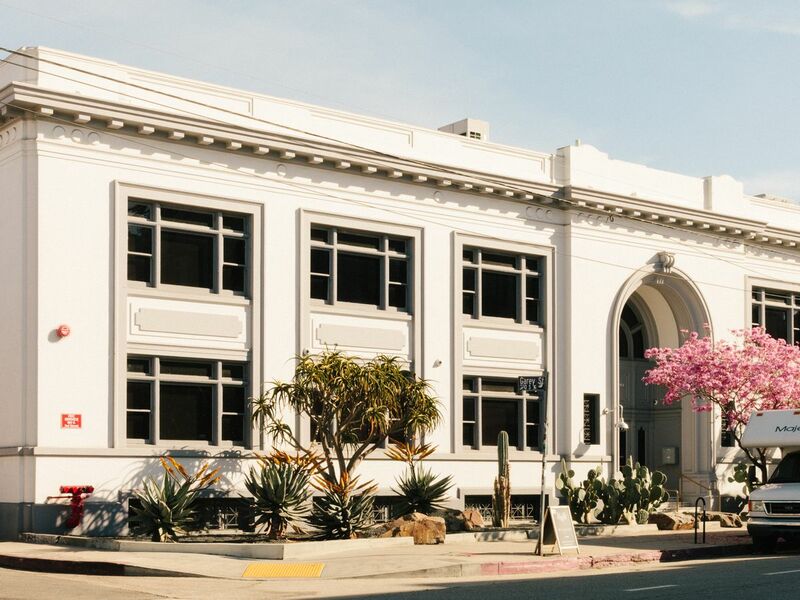 The sprawling campus occupies an old flour mill and features beautiful galleries, along with a courtyard and landscaping by Los Angeles landscape architect Mia Lehrer. Located on East Third Street, it’s walking distance to Angel City Brewing and Downtown LA’s Little Tokyo neighborhood, where you should absolutely stop for a warm bowl of ramen. The house is open for visits (exterior only) six days a week for $10. Reservations are required 48 hours in advance. Exposition Park is home to multiple museums, but if you can only visit one, make it the California African American Museum. 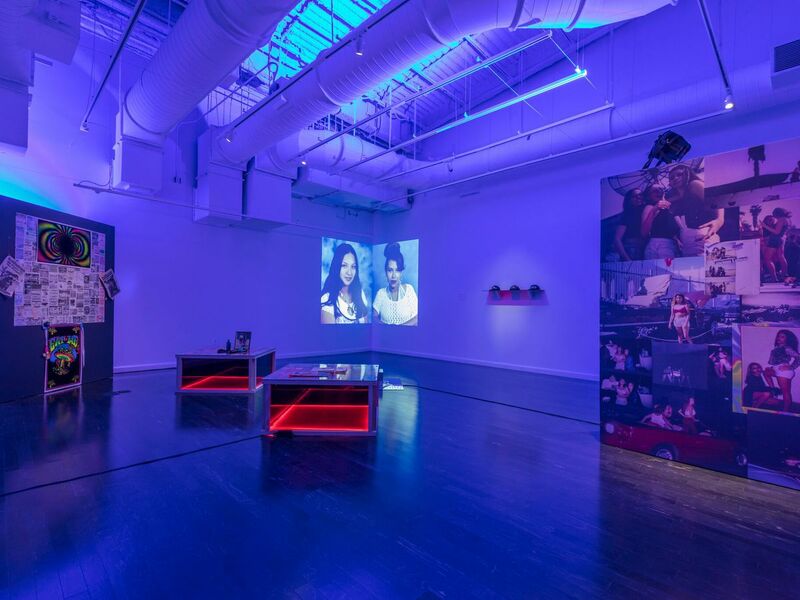 Its mission is to showcase under-represented artists of color, with an emphasis on art connected to California. Among its winter exhibits is an examination of the Los Angeles Freedom Rally, a huge civil rights rally that took place in 1963 in South Los Angeles and featured an address by Martin Luther King Jr.
Hernández was a member of a small “group of college-educated political activists [who] became the intellectual backbone of the Chicano art movement in the 1970s and ’80s.” She has painted about a dozen murals across Los Angeles. The exhibition features more than 20 new pastel drawings, along with some early sketches, including selections from her “Juarez Series,” a reflection on the unsolved murders of hundreds of young women in the border town.